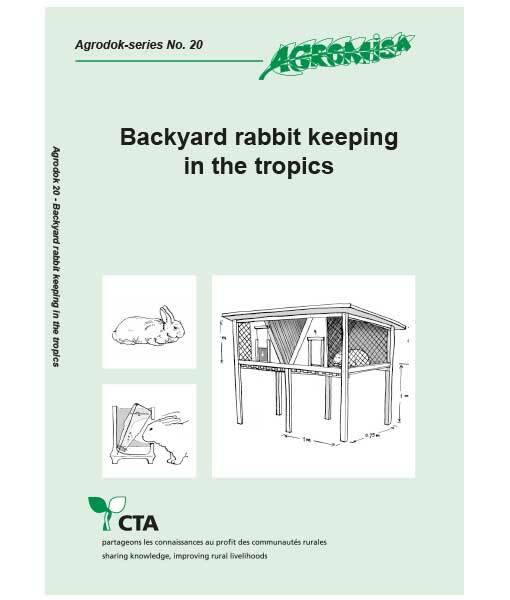 Among the reasons for choosing rabbit keeping is the limited amount of space a smallholder may have available, their quality of rabbit meat and the fact that the initial capital outlay is minimal. Rabbits can be tended by women and children and unlike bigger animals force is not needed to restrain them. 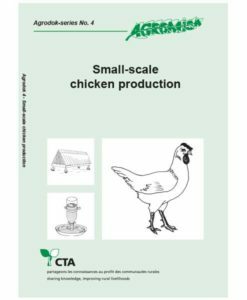 An added advantage is that their manure can be used for vegetable growing. 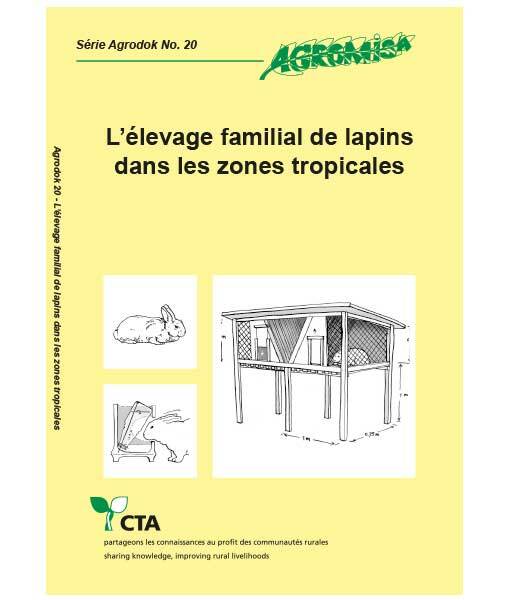 In this Agrodok the authors aim to provide information on the management, housing, breeding, nutrition and veterinary issues connected with keeping rabbits. 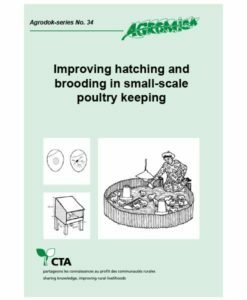 There are chapters that deal with selecting breeding stock and reproduction as well as administration. 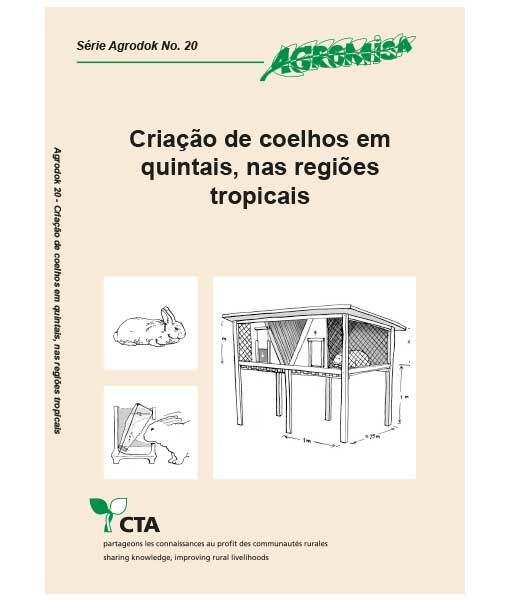 In the Appendices Common diseases of rabbits and Administration are dealt with. 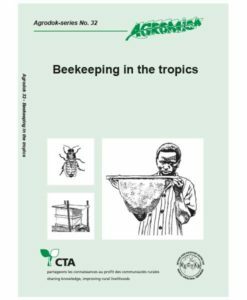 The Agrodok is well illustrated and has a useful reference section.